Juniper released its top 10 tech trends for 2014 today. And if the research firm is right, our cities are going to get smarter, our money is going digital, and we’ll be printing a lot more products at home. Mobile money is enabling banking and financing systems in the developing world via mobile wallets, which should continue to grow both there and in developing countries. And as mobile grows in Africa and Asia, so will the provision of data, including data on better crop management, yield, and product tracking.See the latest data on howmobile penetration in Africa is reaching 80 percent and how African companies are using mobile payment solutions like mPesa. Google has Glass and Samsung has a smartwatch, but Apple’s iWatch and many other smart wearable technologies are coming out soon. 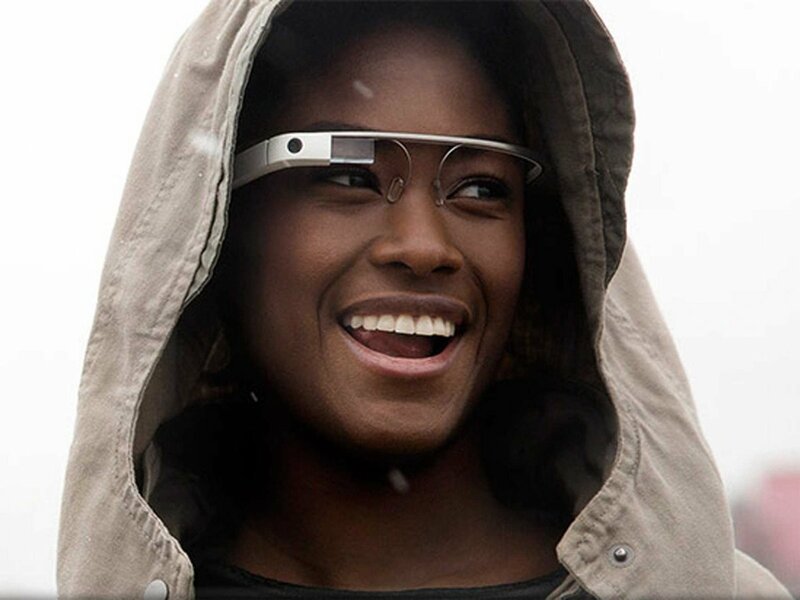 Juniper says 2014 will be a “watershed year” for wearable — but privacy will be an issue as cameras go everywhere.See how Google Glass could change our lives for the worse, how competitors are already shipping smart glasses for vertical markets, and what Apple might do with an iWatch. Tablet computing is increasingly attractive and affordable in education, Juniper says, and are likely soon to go mainstream in place of full desktop PCs or even laptops.See what Apple and LA Unified School District are doing in a potentially “hundreds of millions” deal and how even the OLPC (one laptop per child) is going tablet. On my desk I’ve got a sleep bracelet that someone snapped on my wrist at a conference, a Jawbone Up, and a Fitbit Flex. In 2014, these mobile fitness devices will start to focus on the whole range of health and start to enter the tougher and more challenging healthcare industry.See more details on the proliferation of mobile fitness devices, a fitness bracelet that actually knows what you’re doing at the gym … and a smart shirt that knows your emotions — and if you’re having a heart attack. LTE will hit the bigtime, Juniper says, with global users doubling in 2014. And even faster networks will debut.See how T-Mobile and other U.S. carriers already have most of the USA covered with LTE, and how you can even get free LTE data. More wearables, more devices, and more intelligence: Our devices are going to get smarter about where we are, what we’re doing, and what they can do to help us. Google Now is a good current example, Juniper says.See how some think Google has now beat Apple’s Siri, and what some think are the top 10 wearable technology design principles. PlayStation and Xbox may have captured all the recent headlines about gaming systems, but Ouya is only 20 percent of the cost of the latest Xbox. As such it — and other cheap interlopers — pose a threat at the low end of the market, while other computer-based gaming systems pose a threat at the high end.See how Microsoft is turning the Xbox One into the center of your digital home and which of the two mega-consoles is likely to win. And, why some feel the Ouya is a better buy. The public cloud is the NSA’s playground, some might think. So they’re turning to private cloud solutions and network-attached storage devices, right in the home.See how Pogoplug is now powering over one million personal clouds, and how BitTorrent Sync is starting to displace public file-sharing and cloud storage companies. 3D printers were hot in 2013, but they’ll increase significantly over the next 12 months, Juniper says, as HP, Samsung, and Microsoft join the party.See how even the space station will get its own 3D printer in 2014, and why 3D printing and guns make good bedfellows. Most of Juniper’s predictions make a lot of sense, and you can see the budding trends right now. One, however, makes me wonder. Technologists have been promising us smart cities for years, but the question is whether cities have the money to make it happen.